The latest and greatest (literally) version of Thunderstone has broken onto the gaming scene - Thunderstone Advance: Towers of Ruin. 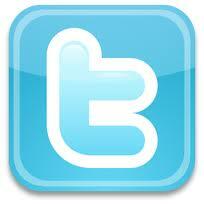 In case you're new to my site - hi! 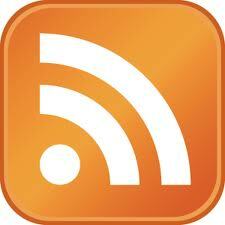 I hope that you keep coming back (and note, that you can follow me with RSS, Twitter, or Facebook). 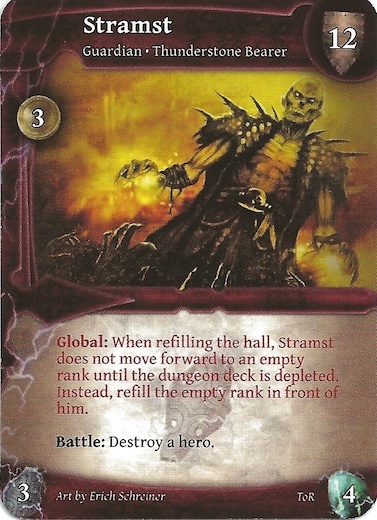 But, you should also know that Thunderstone Advance is definitely not my first Thunderstone review. 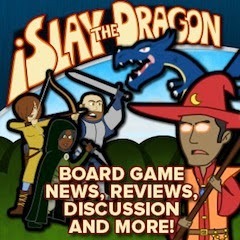 So far I've reviewed Thunderstone, Thunderstone: Wrath of the Elements, and Thunderstone: Dragonspire. So, I'm going to assume that you're familiar with Thunderstone, and I'm only going to cover the new elements introduced in Advance. 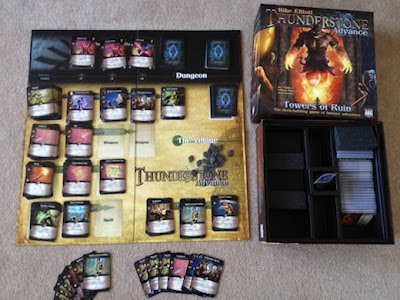 If you aren't familiar with the game, you should definitely check out the basic Thunderstone Review - and maybe the Dragonspire one, too (though Wrath of the Elements introduced some new concepts, too). The first new addition that Advance introduces is that Monster groups now have "Levels". This is small, but is by far my favorite new feature! Yet, not when I play the game by the "official" rules. 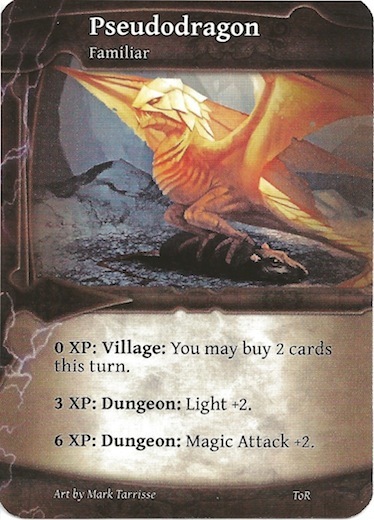 I think that one of the biggest problems with Thunderstone is that the dungeon often fills up with gigantic monsters, and so nobody will ever go fight them - thus the game gets really boring. (One of the expansions, I believe Wrath of the Elements, introduced a variant of "advancing monsters" that also helped address this problem.) So, in Advance, the official rule is that you select a random monster group from each of the three levels. And, that is the extent of their role - you shuffle them together and play the game. However, it is easy to come up with a slight variant that helps keep the game flowing - either stack all the Level 1 monsters on top, followed by Level 2 then Level 3. You could also shuffle the Level 1 monsters with half of the Level 2 monsters, and the Level 3 monsters with the other half of Level 2. Or, any other combination that you like. No matter what, you actually have the freedom to setup the dungeon hall to prevent this stalling! The next new feature introduced in Thunderstone Advance may seem a bit "familiar" to you (hehe - I love puns). You can now gain a Familiar. The first time that you defeat a monster in the dungeon, you gain a Familiar. This card goes in front of you and gives you extra abilities that you can perform. Some of the abilities require you to own Experience Points (though you don't spend it). The Familiar stays in front of you every turn until you use it - at which point it goes in your discard pile. But, once you play him again, he will again stay in front of you. This is a neat concept, but I dislike that your Familiar is random and that you have no ability to change it. They all seem to be fairly balanced, but I still think that in a game where one of the main objectives is to tune the cards you play with, it doesn't make sense that you get a card at random with no ability to decide which one to get - though you can prevent yourself from having to draw it by never using it (thus never discarding it). But, if you do this, then the other players with Familiars that are helping them have a slight advantage. Overall, Familiars are a nice addition, but they won't change gameplay very much. The third major change (do you like how I've now upgraded that first change to "major"?) is that you now have a fourth option on your turn - you can "Prepare". When Preparing, you simply discard what you want from your hand and keep the rest. Then you draw back up to six cards. This is a very small action, and yet it can be incredibly helpful. When you draw all weapons and no heroes, you can keep a few and hope to draw heroes. When you draw three amazing heroes and three cards that only help in the village, you can keep what you need for next turn. When you get a bunch of useless trophies, you can keep the useful cards. This action will really be used much more than you would originally think, and it mitigates some of the inherent luck involved in trying to draw the "perfect" hand. 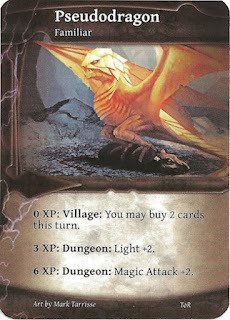 Overall, I give Thunderstone Advance: Towers of Ruin an 8.5/10. If you disliked the previous Thunderstone offerings, there's not enough in Advance to pull you back in. However, if you liked the previous games, or you were interested in trying out the game, I think that this is a good set to buy. I think that Advance improves on the game in a large number of small areas, which add together to make a better game. If you like games like Thunderstone, you might also check out Nightfall, Warhammer: Invasion, and Runebound. 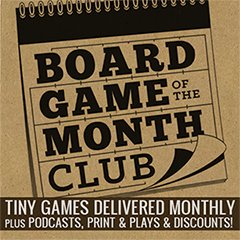 Or, if you're looking for more opinions on this set, you can check out a Thunderstone Advance Review from I Slay the Dragon, or another Thunderstone Advance Review from the Board Game Family. I would like to thank AEG for providing me with a review copy of Thunderstone Advance: Towers of Ruin. I had been waffling, but this review clinches it; I'm going to buy Thunderstone Advance. Probably not soon, since I mostly play Thunderstone on the free online Yucata.de platform, and also since I already own the base set and Wrath. 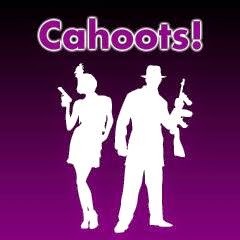 Friend got it for it's birthday, played it with him several times now and I must say this game is totally great!